Let’s be clear, being asked to raise animals for a friend is different than being asked to re-home their pet — in which case they don’t expect to get the animal (or anything from it) back. Raising an animal for a friend or family member refers to folks who basically want to board their animal(s) at your homestead—usually for free—or want to add animals to your homestead that are intended for their freezer camp. If you’ve been asked to raise animals for a friend, here are five things to consider before you say yes. 1. 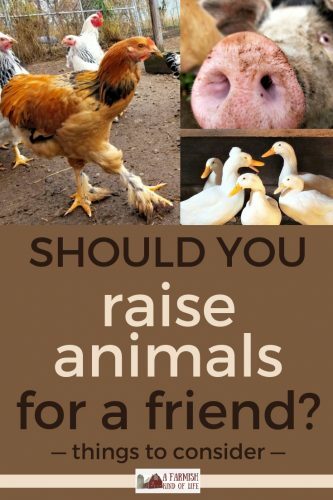 Do you actually have the room to raise animals for a friend? 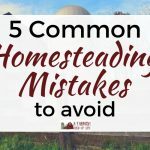 Sometimes when people look at your homestead, all they can see is that you may have more space than they do, or that you’re not surrounded by other houses and a highway. But there is more to keeping an animal than how much acreage you have. So, yes, you might have acres, but do you have an available stall/barn? A big enough coop/run/yard? Enough fencing (and the right fencing!) to contain the animal? Do you have enough pasture for the animal to graze? And do you have somewhere you can stick that animal if you need to separate them from the animals you already have? Your friend’s new animal should fit into the system you’re already working with. And trust me—it can look like you have enough “space” for an animal, and yet that animal can make things really crowded on your farm. Some animals come with attitudes that take up a lot of room, or workloads that take up a lot of your schedule. Another thing that people will sometimes say is, “You’ve already got 50 chickens, what’s 50 more?” in some effort to convince you it’s not really that much more work. 2. Do you personally have experience with that species? What I learned early on in the homesteading game is that not every farmer knows about every animal. Which is to say that a homesteader with cows might know nothing about chickens, and a homesteader with ducks doesn’t necessarily know anything about lambs. So, sure. I may have room for an extra animal, but I may also know nothing about the kind of animal my friend is asking me to raise for them. And guess who has to deal with that animal if it’s living at my homestead? It’s important to know how to deal with the animals on your property on both their good days and their bad days. Taking in an animal you have zero experience with could be a negative situation—especially if that animal ends up to have any issues that you need to deal with. 3. Consider your relationship with the person who is asking. You’re being asked to raise animals for a friend…but how well do you know this “friend”? Is it your co-workers uncle’s neighbor? Or is it your brother? And is your relationship with that person such that you can call them and tell them their animal is being a jerk? An issue? Isn’t going to work out with your own animals? Will they be mad at you if your animal kills theirs while you’re at work? Are the things that happen with the animal on your farm going to cause drama within your relationship with said person? These are important (and very real) things to keep in mind. 4. When asked to raise animals for a friend, work out all the arrangements, and/or draw up a contract. There are a lot of things to consider when someone asks to keep an animal at your farm. Who pays for/brings the feed? Who deals with the animals getting out, especially if there is damage or something that needs to be changed/strengthened to keep that animal in? What happens if their animal causes issues with your own animals? What if their animal dies? If the animal is being raised for meat, who does the butchering? Will their animal be sent to a processor? Will they be doing the butchering? 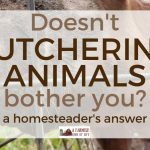 Are you doing the butchering—or do they assume you are? Can this person just drop by to visit their animals, or do they need to call first? Are you charging them rent or any other fees? 5. Simply put, do you want to? Will having your friend’s horse on your farm leave a sour taste in your mouth for chores? Will your sister’s three goats prevent you from getting another animal you actually wanted to get? 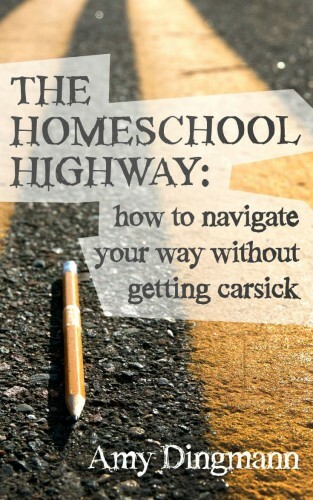 Being in charge of a homestead is awesome, but it’s also work. Don’t be afraid to ask yourself the simple question of whether or not you really want to deal with the stuff that comes along with having someone else’s animal on your farm. I mean, after all—you’re the one who will be doing all the work, right? You don’t even need a long explanation. It’s totally okay to say no for the simple fact that you don’t want to raise an animal for someone else. Raising animals for a friend isn’t always a bad deal. It can be a good experience for both parties if it’s set up the right way and mutually beneficial. For instance, maybe a friend is moving and needs a place to keep her goat herd for an extended period of time, and it’s a way for you to figure out if you really like goats before having to invest your in own goats. Or perhaps your brother wants to keep a flock of ducks at your house for eggs, but he’s also volunteered to come help at every butcher day you hold at your homestead. Maybe your niece wants to raise a pig at your place, and has promised you can keep half the pork. 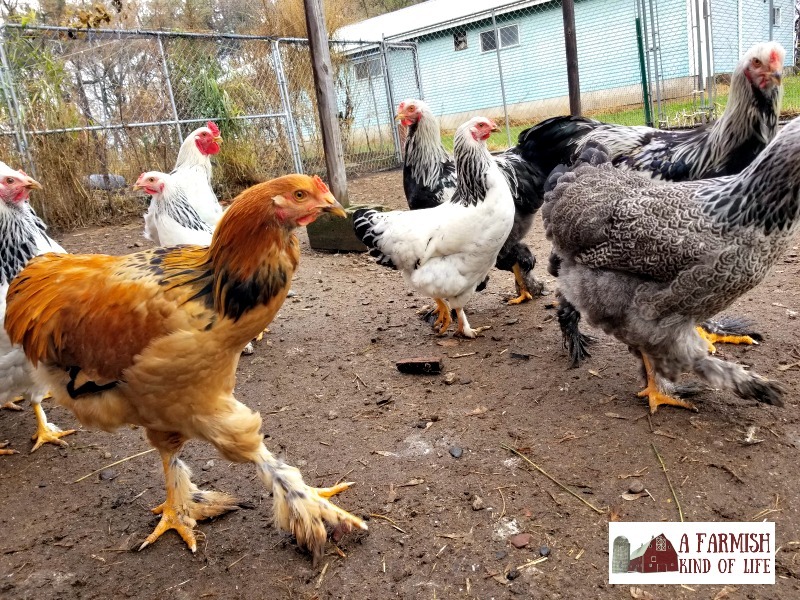 All things considered—when asked to raise animals for a friend, be sure to consider if it’s the best move for your homestead and what, if any, benefit there is for you.